Agricultural health and food safety are important to developing countries for many reasons. Apart from their obvious health benefits, sanitary conditions during field, processing, and shipping operations—and the international standards associated with these conditions—enable agricultural and processed foods to be exported to developed-country markets. Agricultural products crossing borders must also adhere to internationally accepted phytosanitary (plant health) standards, so that the risk associated with the possible transport of agricultural pests and diseases is minimized for the importing country. 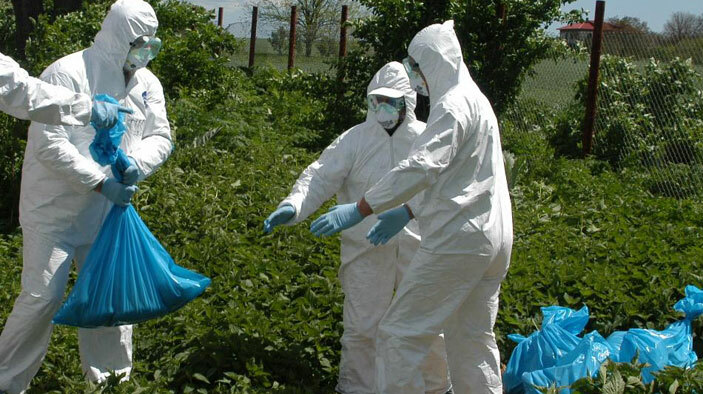 When developing-country governments and agencies requested assistance related to these sanitary and phytosanitary (SPS) issues, this program allowed the U.S. Agency for International Development (USAID) and implementing agencies to respond. Conduct technical research and regional and subregional reviews. Evaluate previous USAID- and other donor-funded SPS assistance programs, and perform country-specific diagnostic studies of SPS issues. Focus on diverging SPS standards set by the private and public sectors and how they affect the participation of small farmers in domestic and international supply chains. Determined common SPS issues affecting developing countries. Identified regional trends related to SPS requirements. Helped individual countries achieve SPS compliance. Recommended investments to meet SPS requirements. In more than a dozen countries, implemented comprehensive SPS programming and training specifically to mitigate the emerging threat of avian influenza.